Organizations tend to get professional services assistance for one of two reasons: they can’t do something or they don’t want to. There are variations of those, of course (such as “we want a backup plan”). 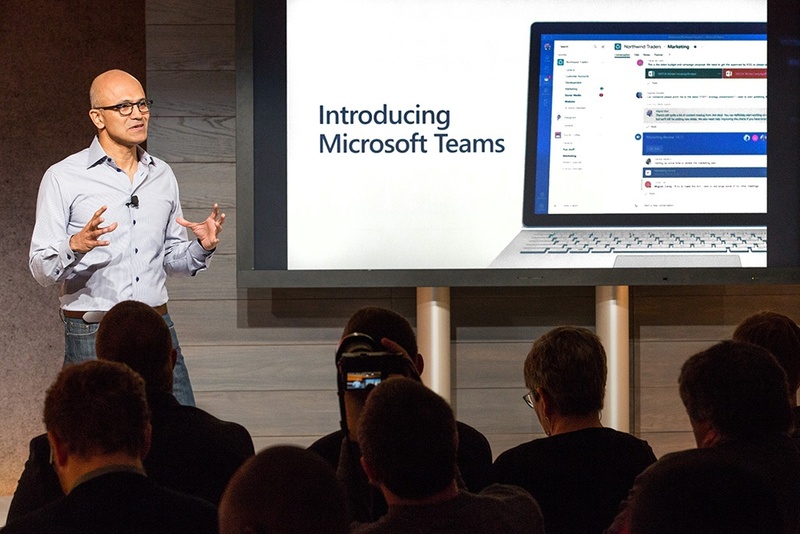 Hosting a panel discussion using a video or web conferencing technology (e.g., Skype for Business, GoToWebinar) isn’t hard, but it is a little different. You know how we aren’t fans of the word webinar, and this is a good example of a communication use case where the most common paradigm of what a webinar is just isn’t useful. 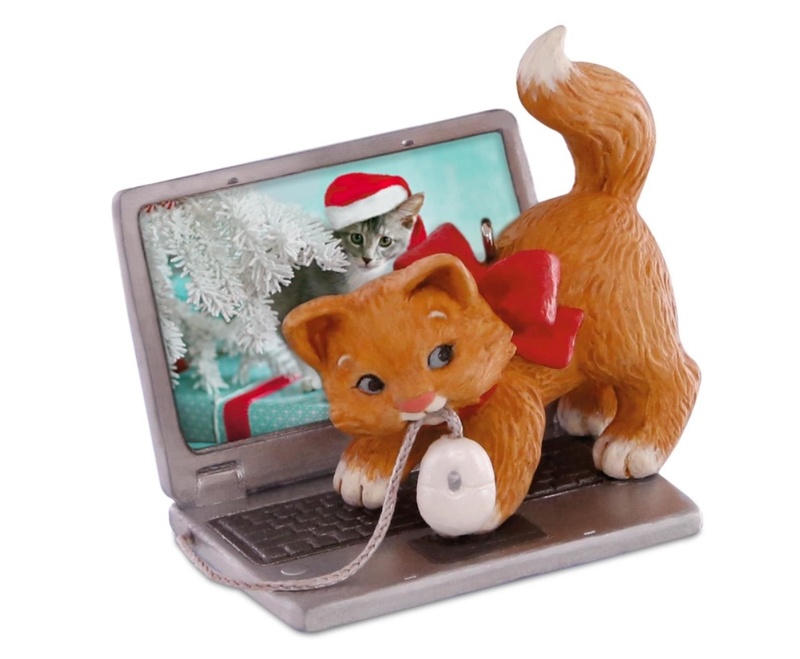 Are you leaving money on the table because your webinars are still partying like it’s 1999? The virtual events business is seasonal like the traditional events business — there tend to be fewer of them. This might spell opportunity for you. 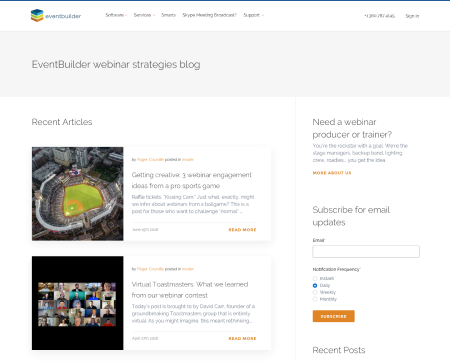 What is a webinar? Why we're not fans of the word, and why we use it anyway. 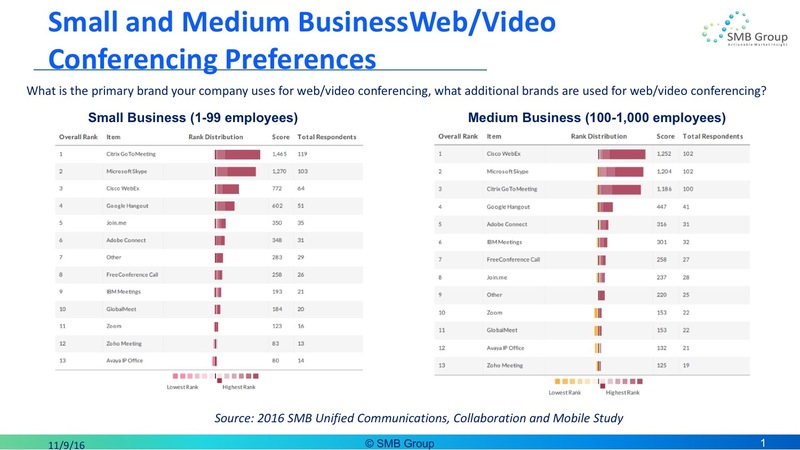 Which video conferencing platforms are SMBs most likely to use? NW Virtual Partners LLC (dba EventBuilder) has completed the acquisition of 1080 Group's assets and welcomes Roger Courville to the team as the Chief Content Officer.